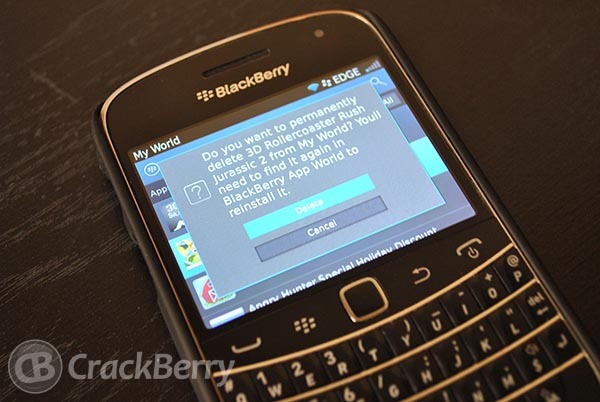 That's right, you can finally permanently delete those pesky apps from My World! If you're not already signed up for the BlackBerry Beta Zone, you're missing out on the chance to try new apps and get access to discussion boards and more. While this isn't the update to App World that we saw unveiled during the keynote of BlackBerry Jam Americas today, it's still a worthy update and definitely one you won't want to miss. Grab it at the link below!